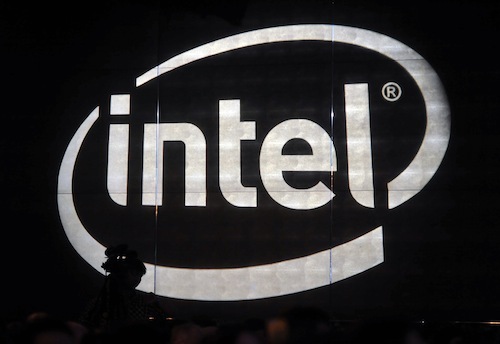 Intel hasn’t elaborated much on the topic of dual OS platforms, but it got a mention at CEO Brian Krzanich’s CES keynote — when he confirmed the company will power devices that run both Windows and Android. This means simply pressing a button on a device such as a laptop will see it switch operating systems. The idea surfaced earlier this year when Samsung unveiled the ATIV Q, a new tablet-slider that runs two different operating systems simultaneously, Windows 8 and Android version 4.2.2 (Jelly Bean). With Intel confirming it is developing such dual OS devices, we can expect to see more of them landing in the market in the near future.